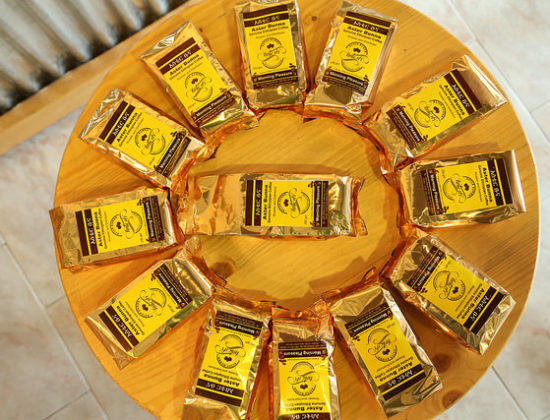 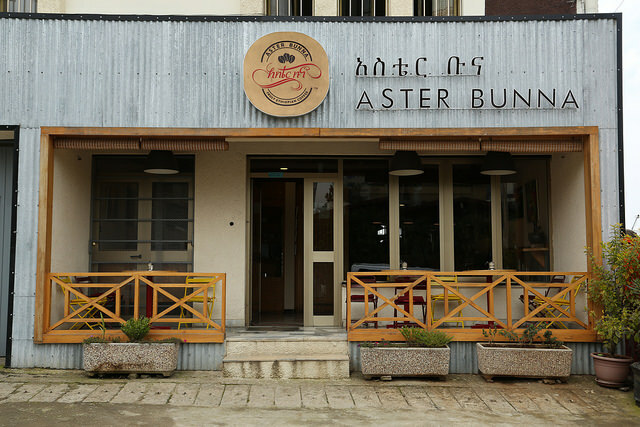 Aster Bunna is an Ethiopian coffee roaster and distributor founded by Mrs. Aster Mengesha in 1998. 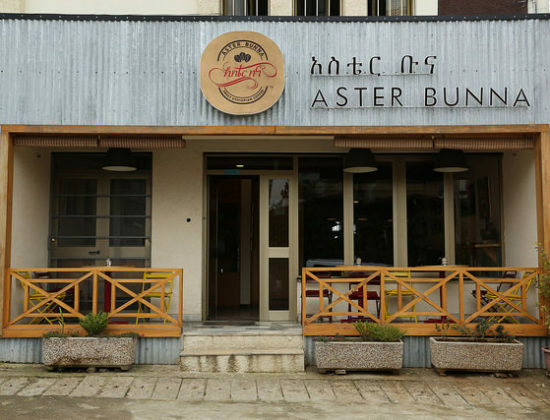 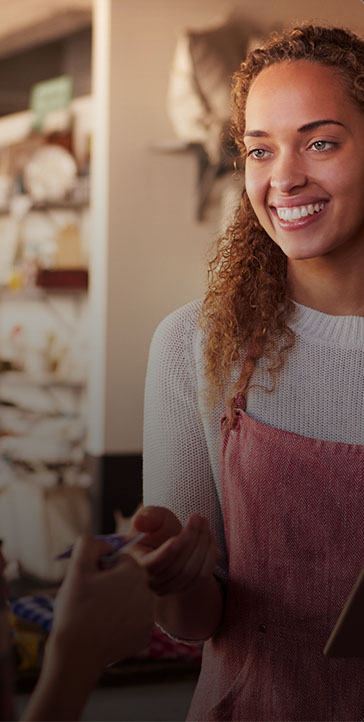 Due to tough management and devotion to providing the Ethiopian market with the best quality coffees possible, Aster Bunna rapidly developed its relations with local customers such as cafés, consulates, private and government offices, and other organization that is passionate with the coffees they drink. 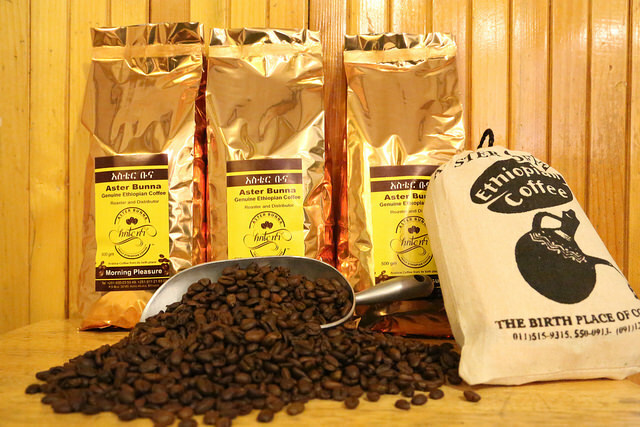 Today Aster Bunna ranks as one of the most trusted distributors of quality coffee in Ethiopia, the origin of coffee. 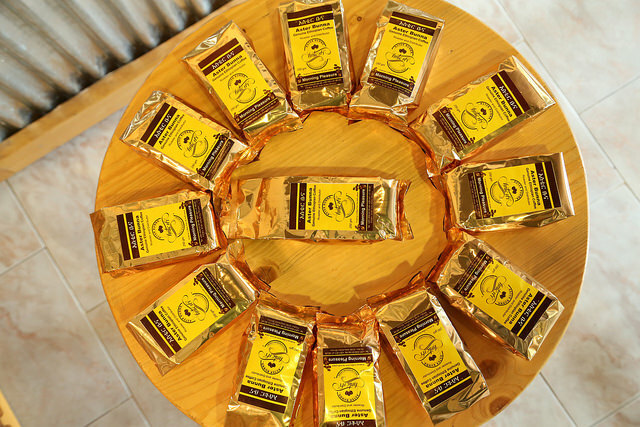 As such it would be our pleasure to be at your service! 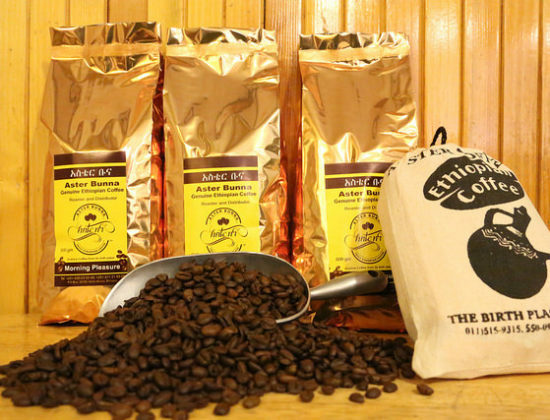 We have been roasting and distributing packed genuine Ethiopian coffees for local consumption and export for the last 18 years.